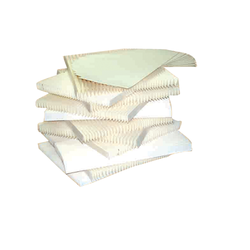 Leading Manufacturer of dust collector paper for elc machines and dust collector paper from Ahmedabad. at low prices in the market. We are a trustyworthy organisation in offering wide gamut of Dust Collector Paper. 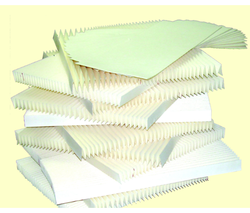 The life of dust collector papers are depend on the Contamination / Particles level in the oil. Looking for Dust Collector Paper ?